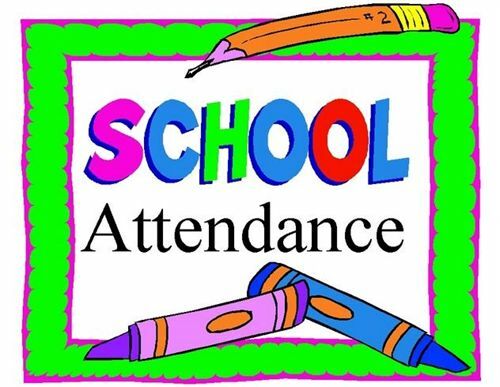 In addition to daily GT services in their HCE classrooms, identified GT students in grades K-2 are offered GT services through a pull-out program for 90 to 120 minutes a week (students remain on the HCE campus during this time). Pull-out instruction focuses on the development of independent research skills and on meeting the social-emotional needs of GT students. In addition to daily GT services in their classrooms, identified GT students in grades 3-5 are offered GT services through a pull-out program that takes place at the Bendwood campus. Students are bussed from the HCE to Bendwood one day a week for a full day of services with GT students from other campuses. Instruction in the SPIRAL program at Bendwood is interdisciplinary. For the 2017 – 2018 school year, HCE students participating in SPIRAL will go to Bendwood on Thursdays. All GT programs at HCE are coordinated through the school counselor, Andrea Chvatal. If you have a HCE Student currently identified as GT and would like further campus-specific information and ways to connect to other GT parents, please contact the HCE GT parent liaison, Insiyah Gomberawalla, to be added to the parent email list. Please visit the SBISD Advanced Academic Studies webpage and scroll down to the “Forms and Information” section for details about the GT identification process as well as a link to the online parent referral form. Specific questions concerning your child can be directed to your child’s teacher and/or the HCE Counselor, Andrea Chvatal.